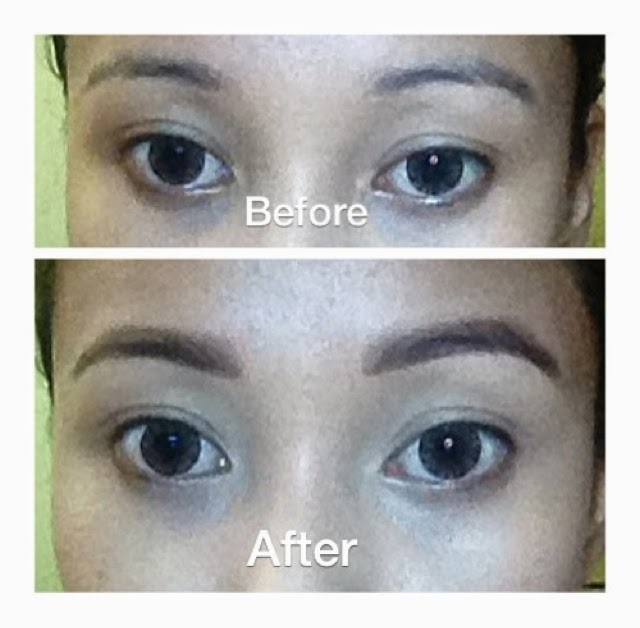 Strong bold brows seem to be back in fashion nowadays.Bold doesn't have to necessarily imply going all bushy,or completely dark.Full brows can work for anyone,find the right shape and reach those perfect proportion. 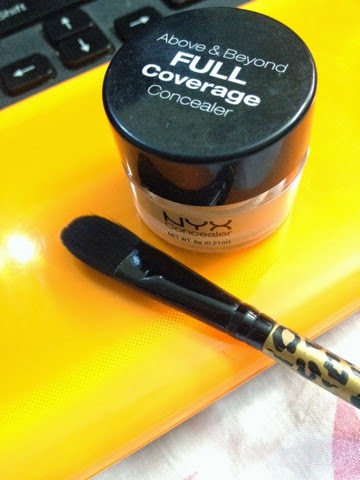 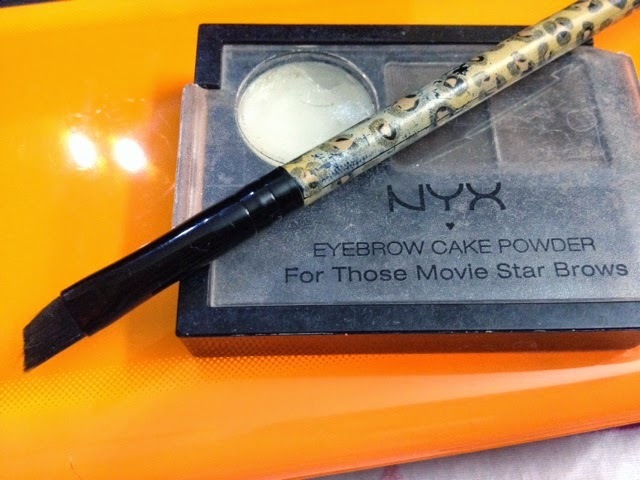 First step - Use the spoolie(an eyebrow shaping tool that look like a mascara wand) to brush the brows upward away from the centre of your face.I'm using NYX eyebrow cake powder shade : dark brown/ brown. Second step-Using an angled brush,apply your brow colour in short hair like strokes. 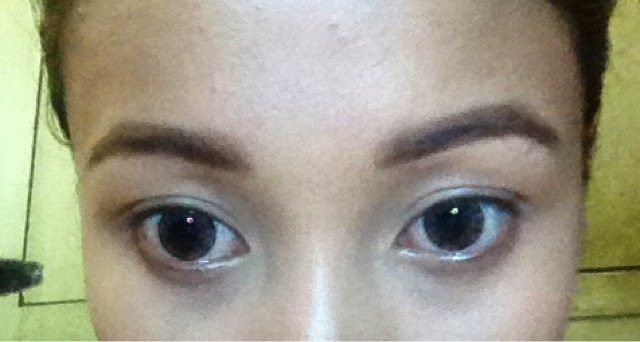 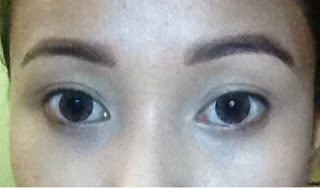 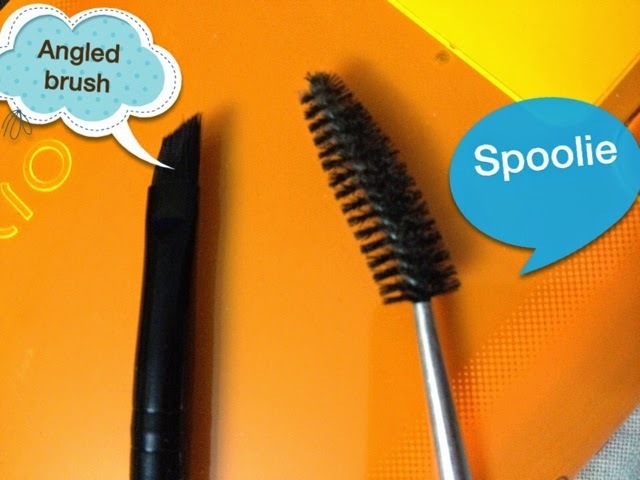 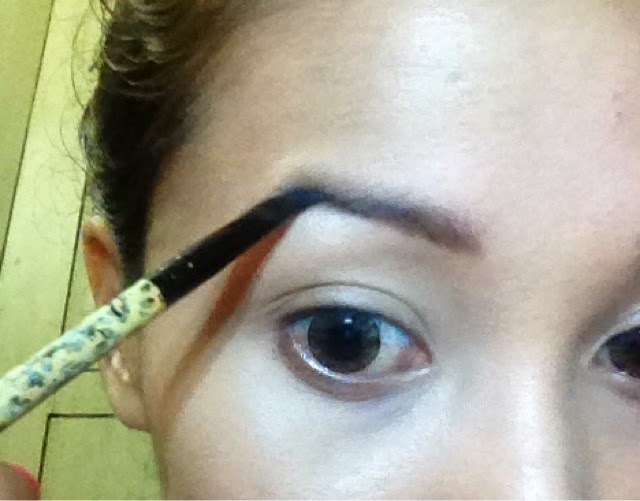 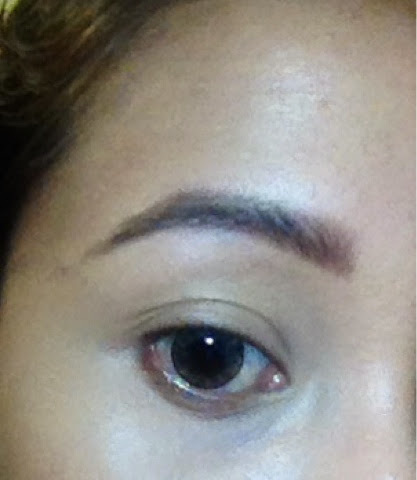 Third step-Run the spoolie over the eyebrows once to soften any harsh lines. 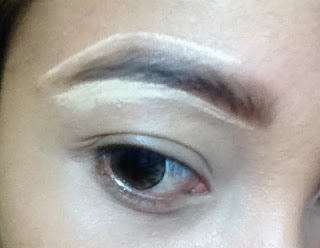 Fourth step- Use a concealer or any soft brow highlighter underneath the arch of the brow bone for clean look. 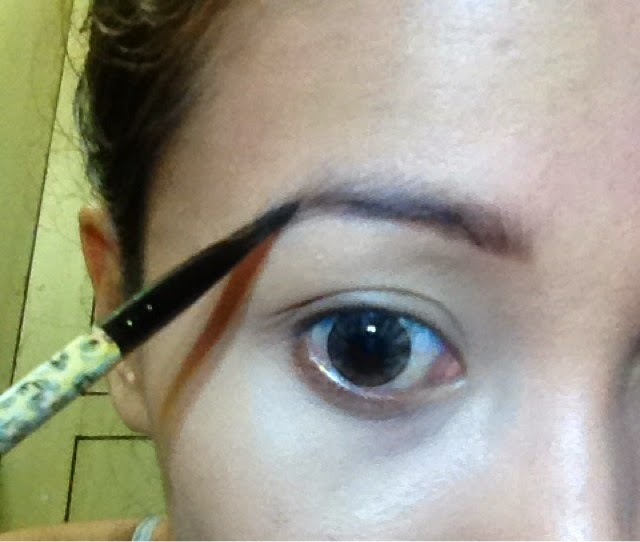 Whenever filling your brows use powder for a softer look and pencil for more of a thick hair inspired look.To create a sharper look use a clear brow wax before you apply brow colour to keep the brow in place.